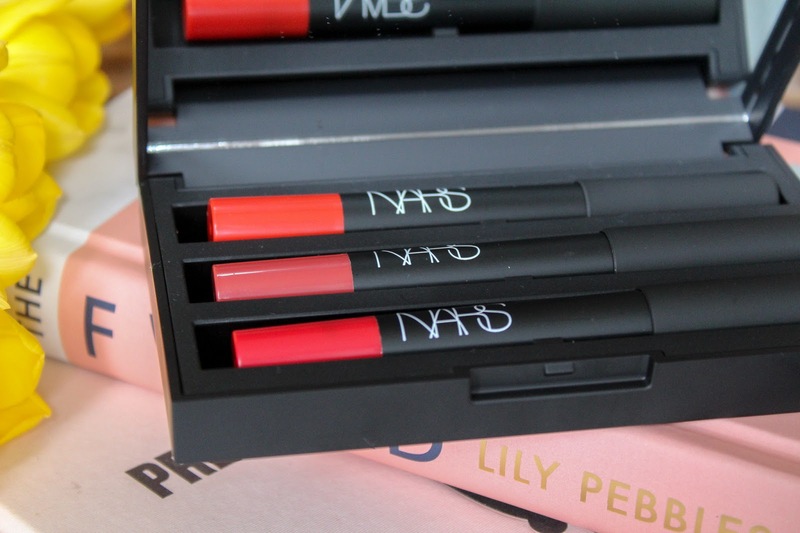 If there is one thing I'm a sucker for, it's a matte lip and Nars Cosmetics are up there with the best of them. 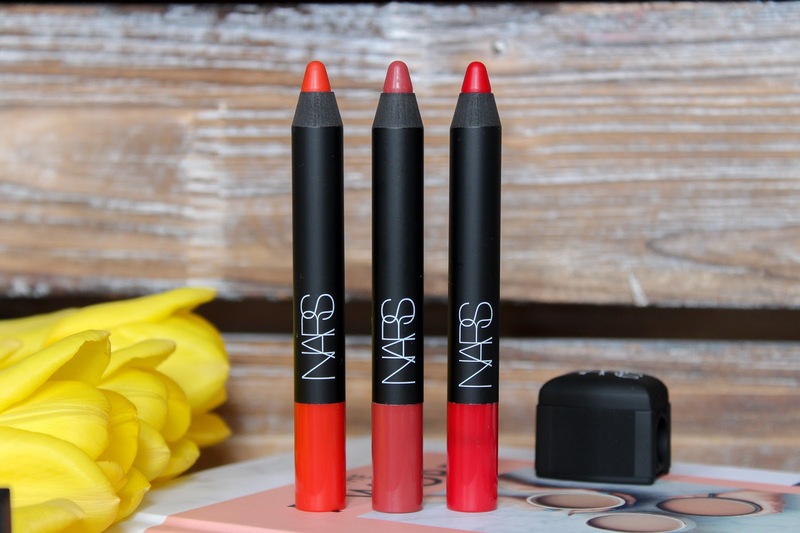 I recently had the Narsissist Lip Pencil Trio fall into my hands thanks to the babes at World Duty Free and my inner matte lover did a little squeal because L O O K A T I T! You're gonna want to treat ya self to this if you see it at duty free. 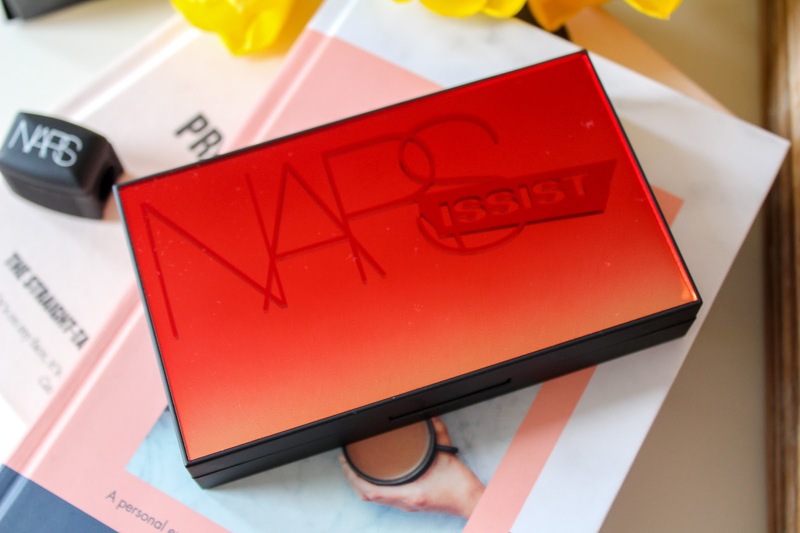 The lip palette trio comes in a striking red case accompanied with a NARS pencil sharpener which is the sharpener to beat all. 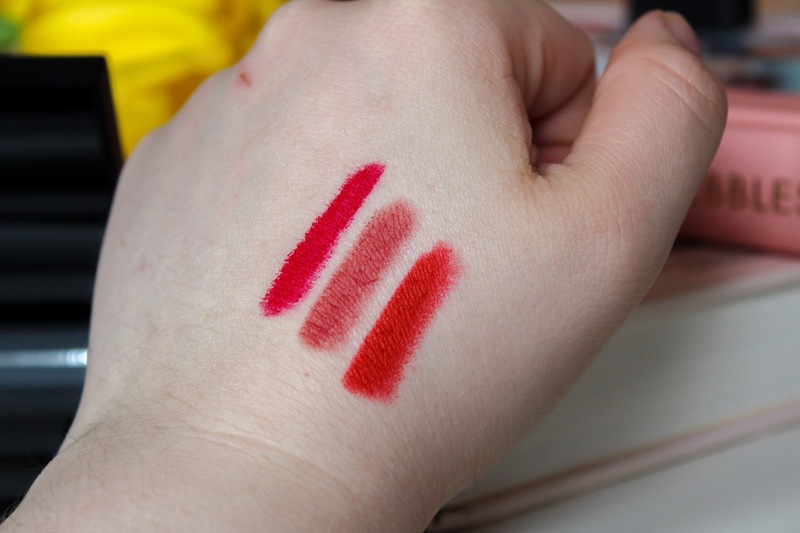 It's perfect size for the Velvet Matte Lip Pencils too so I now understand why I've previously ruined my Cruella lip pencil on a standard sharpener. I won't be making that mistake again. Inside the palette you'll find three full size velvet matte lip pencils in cult shades that deliver such high impact colour, you'll be wondering why you didn't try them sooner. The formula is long lasting, non drying and pretty darn fabulous. It's enriched with vitamin e which gives it that creamy texture we all love whilst still delivering the ultimate matte finish that doesn't budge. The pigmentation is out of this world and lips are left looking bold and unforgettable. The velvety shades inside each palette are Red Square, their cult bright orange red, Dolce Vita, the oh so flattering dusty rose and Dragon Girl, a bold siren red. The collection of shades are the perfect three for just about anyone and the jumbo pencil allows complete ease when applying. 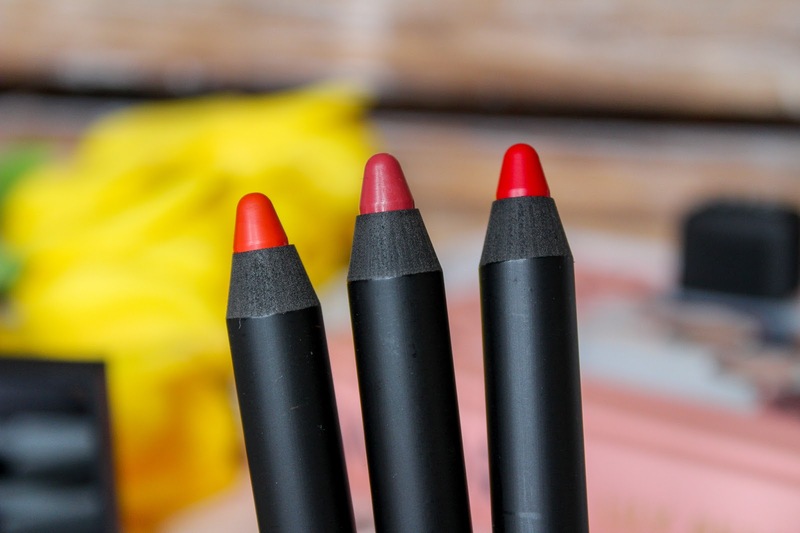 I'm fussy with lipstick points, I don't like anything too rounded as I just don't quite get the shape I want but with the soft pointed tip and the ease of a pencil, these are quick and convenient. 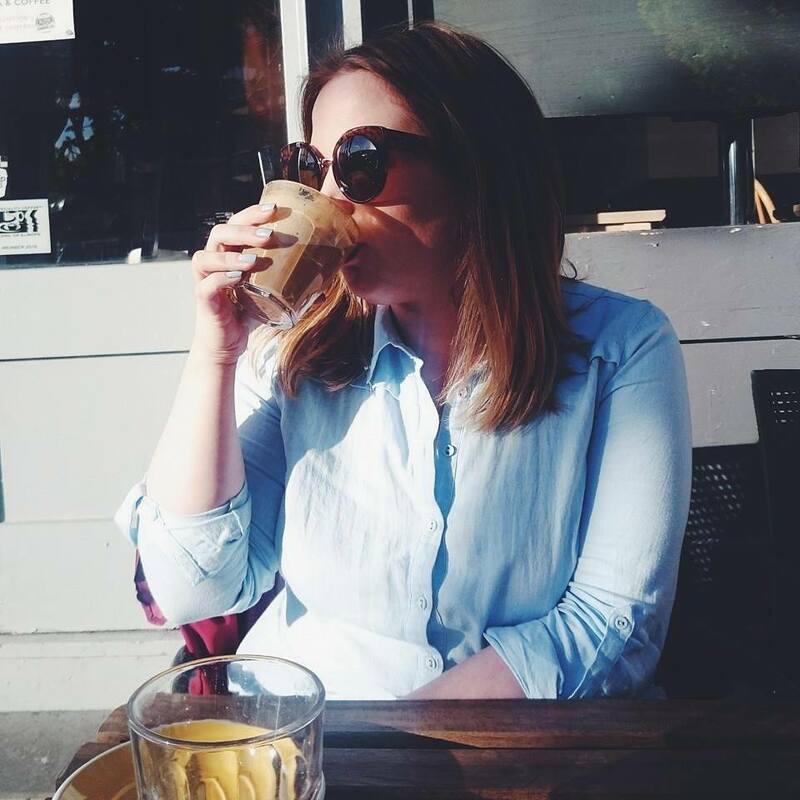 Red Square has fast become my go to red of choice in the last couple of weeks and the minute I slick it on, I instantly feel more confident. Maybe it's my perfect red? World Duty Free was made for that treat me moment and I couldn't think of anything better than treating yourself to this. Oooh the case they come in! I love this set! Dusty Rose and Dolce Vita are gorgeous! Wow - these are so pretty!!! I love all 3! I love those colours. You can’t best a red lip sometimes.